We’ve recently wrote a post that gave helpful tips on how to avoid making mistakes when planning a hen party. In this, we covered invitations, money issues, ignoring the bride to be and having too many people involved in the planning process. You would be surprised at the amount of men who fail to even do the minimal amount of planning when put in charge of organising a stag party. This is always going to end in disaster. Even if you first concentrate on organising the date, time and location, this will go a long way towards putting a decent plan together! 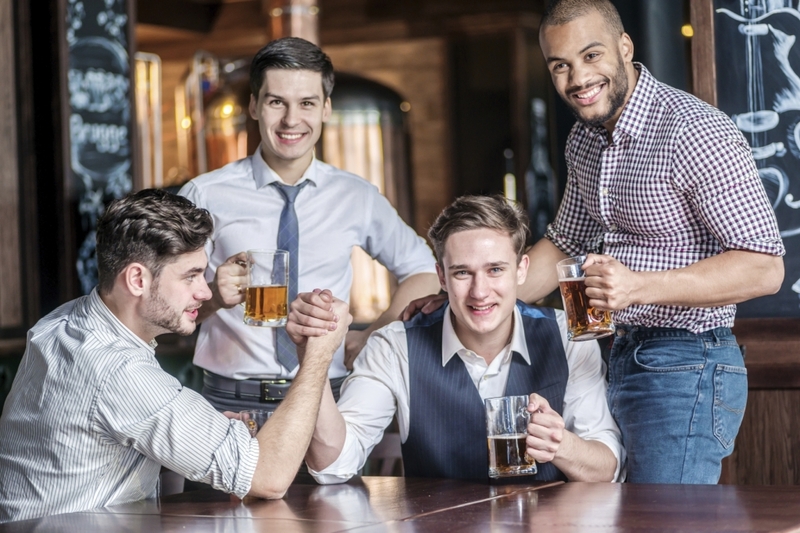 You need a “can do” attitude when planning something as important as a stag party – it’s important to get everything done early! You might feel like sitting around watching football all day sounds like a day well spent, but are you really thinking about the groom? Organising a football themed stag do for the man who hates football is pointless – you need to keep your friend in mind every time you plan to do something. Imagine you’re being paid to organise a brilliant night out for a stranger, what would you do? You would consider their likes/dislikes AND run ideas past them. So why wouldn’t you do the same for your best friend? 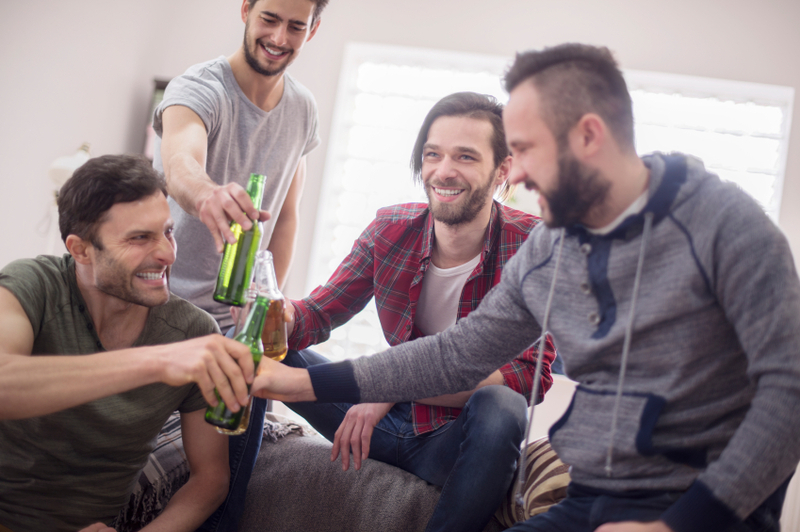 A lot of men have admitted that their biggest mistake with stag party planning is trying to fit too much into one day or weekend. Whilst it’s a good thing to be enthusiastic, it’s important that you’re also realistic. It’s hard enough trying to move a huge ground of men from one pub to the other, imagine trying to hop between locations and activities? We suggest planning just one activity for the day time and then one activity for the evening celebrations. This will give people the time for a little down time in between too! It’s all good booking a weekend away to Amsterdam or Prague, but what happens when people start dropping out and you’ve already paid for everyone’s places? Not only will you be down in money, we don’t think everyone else will appreciate having to pay more money to cover the costs. 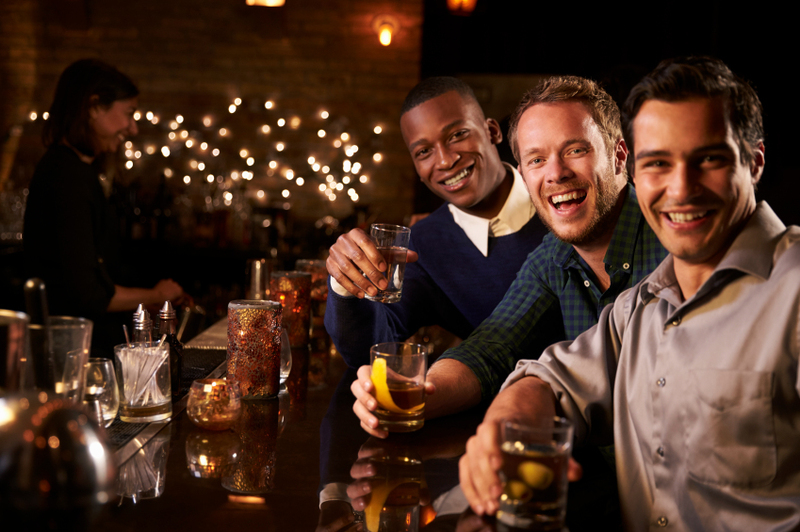 If you want to plan a destination stag party, you should collect deposits from everyone before booking a thing! This means that people are less likely to drop out if they have already paid money. If you’re organising a stag do in London, be sure to check out our recommendations of brilliant things to do in the capital city. If you would really like to make it a night to remember, have you considered hiring a party bus? Equipped with a bar, disco lighting and surround sound system, you’re guaranteed a booming start to your night. Contact us on 01279 739193 for more information!